The rigid plastics market is expected to grow at 5% for the next five years, with the Asian market expected to grow up to 10%. As global demand accelerates, growth is to be found on home territories and in expanding export markets. OnePlastics is strongly positioned to benefit from this positive demand in Europe, Asia and the United States. Our market presence allows us to respond quickly and to service clients with first-hand knowledge of their local market. The global packaging market is worth around $700 billion, with rigid plastic being the fastest growing segment of the packaging market. The demand for rigid plastic packaging is expected to grow across all regions in the medium term. One of the drivers of this growth is the ongoing substitution of plastic for glass and metal, as plastic is a lighter and more cost effective solution. Our quality control is exceptionally high. We work closely with our pharmaceutical clients to ensure the optimal performance and safety of their product ranges. 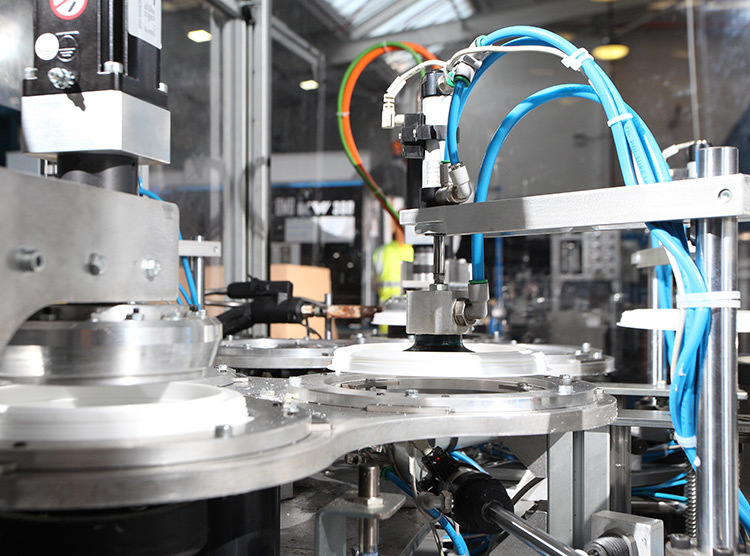 In our White Room Facility, we manufacture very high-volume products for pharmaceutical industries. machine. Our fully-traceable product tracking system is part of our quality and service guarantee. Food quality and control standards continue to rise, and our specialist food and material handling specialism gives us a leading edge for providing critical components for the food industry. We give our customers peace of mind that the millions of units produced here each year are all fully traceable from ‘cradle to grave’. All our records are maintained to FDA and BRC regulations. The agricultural sector demands resilient container systems. We provide a guaranteed industry-leading range and quality standard. Our engineers work closely with agricultural clients to ensure the life cycle of our agri-feed container range offers the durability and cost-benefit which builds loyalty in the agricultural customer base. 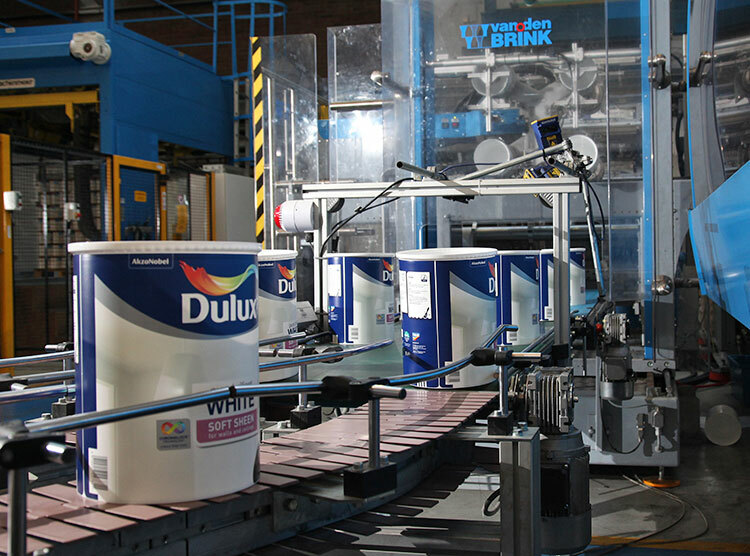 OnePlastics manufactures and develops a range of packaging from its state-of-the-art facilities in Tamworth. 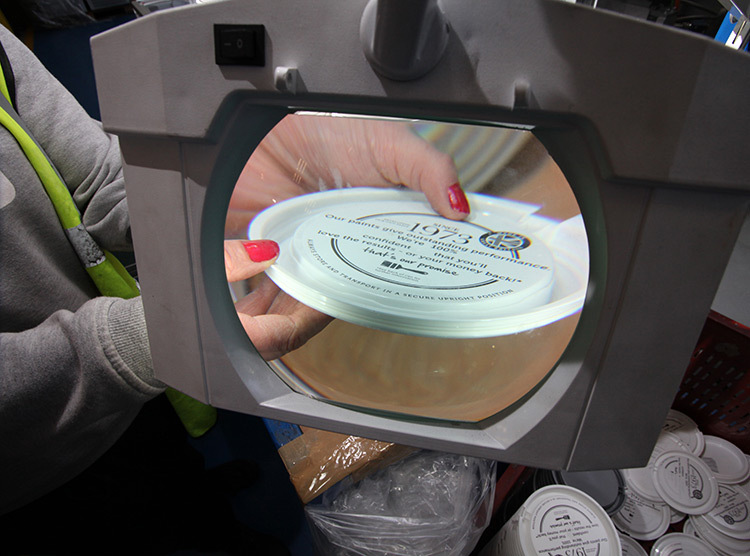 We use cutting-edge technology, including all electric machinery, as well as the latest in in-mould labeling (IML) technology to manufacture a range of containers for supply to the coatings, adhesive resin and food sectors. 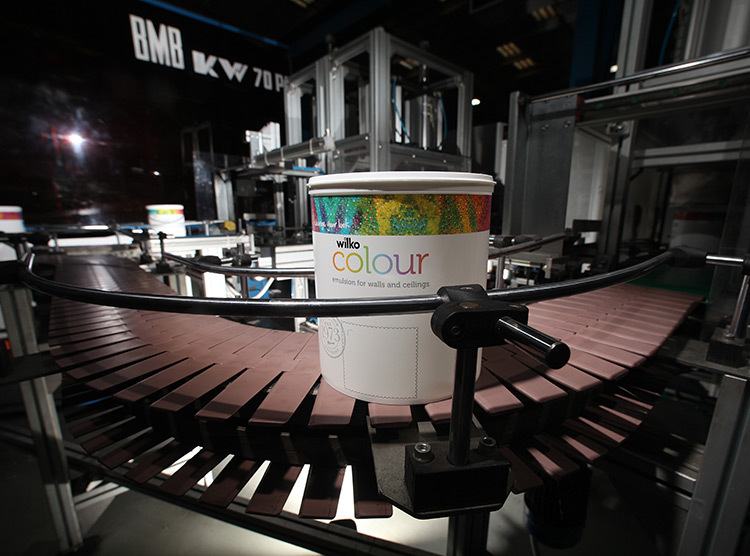 Our continual growth is based around the quality of our products, our flexible service and customer focus, ensuring your needs are met and your product image is protected and displayed to the consumer. Both Protech Performance Plastics and Protech Plastic Containers service customers on a global scale, with manufacturing facilities in the USA and China. They are able to produce a diverse range of products around the clock. Please visit their websites for more information. © IPL Plastics plc. All rights reserved.